KRCL Admit Card 2019: Below are the admit cards published by KRCL - Konkan Railway Corporation Ltd. / cdn4.digialm.com. The recent Admit Card issued for the recruitment drive is Group-D Admit Card 2019. 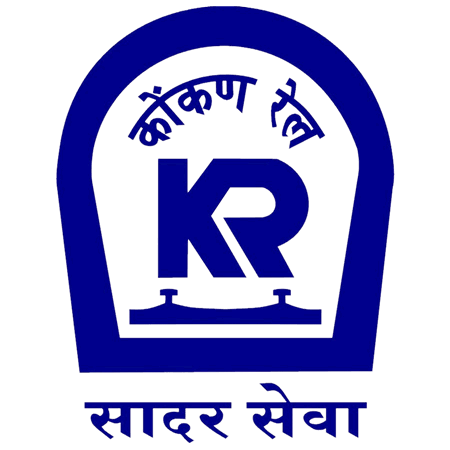 KRCL Group-D Admit Card 2019: Konkan Railway Corporation Ltd. has issued the Admit Card on 04 Apr 2019 for Konkan Railway Corporation Ltd. Group-D Exam 2019. KRCL SSE CBT Admit Card 2019: Konkan Railway Corporation Ltd. has issued the Admit Card on 01 Feb 2019 for KRCL SSE CBT Exam 2019. KRCL Station Master Admit Card 2018: Konkan Railway Corporation Ltd. has issued the Admit Card on 21 Dec 2018 for KRCL Station Master Exam 2018. KRCL Various Group D Post Admit Card 2018: Konkan Railway Corporation Ltd. has issued the Admit Card on 17 Nov 2018 for Various Group D Post Exam 2018. KRCL Technician Admit Card 2018: Konkan Railway Corporation Ltd. has issued the Admit Card on 18 Sep 2018 for Technician Exam 2018. KRCL Technician Admit Card 2018: Konkan Railway Corporation Ltd. has issued the Admit Card on 11 Jun 2018 for Technician Exam 2018.